Play. What is play? Play can be defined as “any spontaneous of organized activity that provides enjoyment, entertainment, amusement or diversion”. As a pediatric occupational therapist, it is within my role and/or scope of practice to utilize the child’s occupation (play) to facilitate treatment and to intervene with skilled therapy using play. 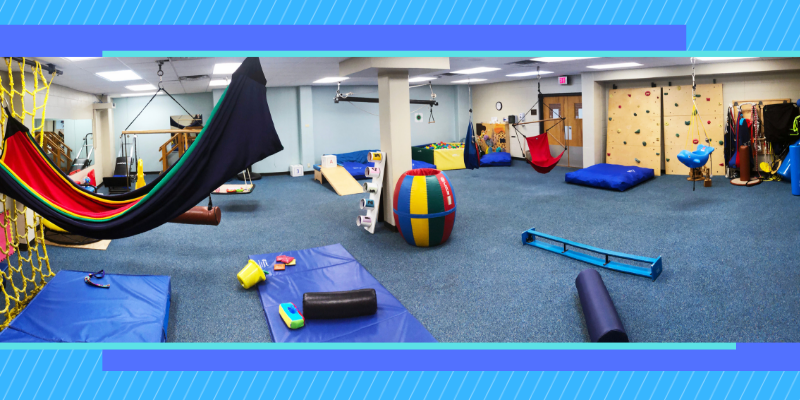 Therefore, since play is a child’s number one occupation, I utilize the sensory gym for a variety of intervention approaches to engage the child in a fun and enjoyable way. One question I am asked quite often when working in the sensory gym is, “what does this have to do with therapy, aren’t you just playing”. And YES!! That is exactly what I am doing! I just have an understanding of what “playing” in the gym looks like within the scope of occupational therapy, and the impact it can have on the child’s sensory systems. First, it is important to explain and identify key words and concepts to help one understand the meaning of the terms we use in our therapy sessions. Proprioceptive Integration: Proprioceptive input (sensations from joints, muscles and connective tissues that underlie body awareness) can be obtained by lifting, pushing, and pulling heavy objects, including one’s own weight. A child can also stimulate the proprioceptive sense by engaging in activities that push joints together like pushing something heavy or pull joints apart like hanging from monkey bars. Vestibular Integration: Vestibular input (the sense of movement, centered in the inner ear). Any type of movement will stimulate the vestibular receptors, but spinning, swinging, and hanging upside down provide the most intense, longest lasting input. As an OT I have provided a list of equipment found in our therapy sensory gym, and the impact it can have on a child during ‘play’. I will begin with swings, and move on to other equipment found within our gym. Swings: vestibular sensations are the strongest of all sensations and have the greatest effect on learning. Movement in a swing from a single point in a linear direction for 15 minutes sets the arousal level (ready state to learn, pay attention, engage appropriately) in the brain and body to optimum level to get a calming or arousing response. The Vestibular sensation is the most powerful and longest lasting sensation. Therefore, the take away message is, if your child can swing for 15 minutes, the lasting effect can last up to 8 hours following swinging (vestibular input), and can assist your child with play, learning and engagement in age appropriate activities. Horizontal bolster swing—postural stability and balance, upper extremity strengthening, grasping strength, leg strengthening, vestibular input. Aside from swings, the following activities are additional resources we utilizing during OT sessions to target a child’s sensory systems. Ball pit—tactile input, proprioceptive input to whole body, calming/relaxation effect, strengthening, hand strength to grasp onto balls, cognitive play with identifying colors/patterns with colors, balance to stand at edge of ball pit. 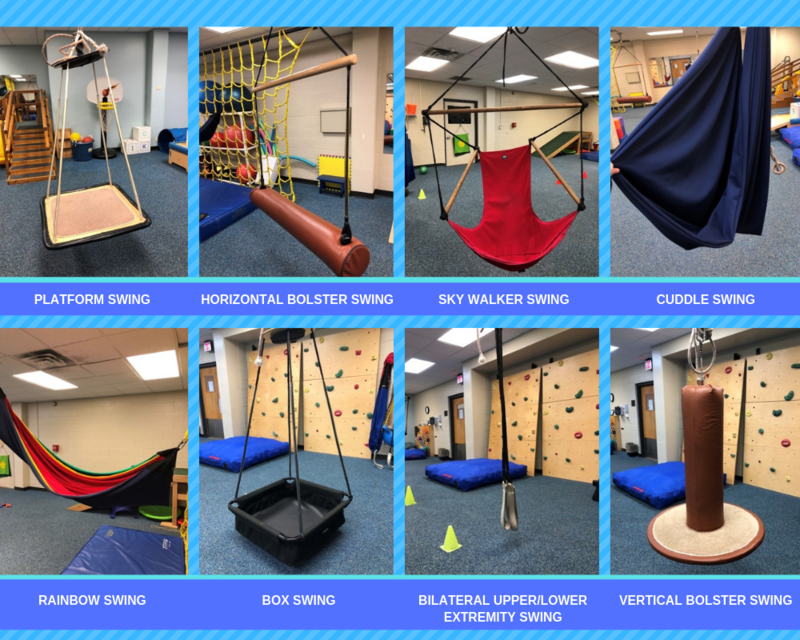 The swings and equipment listed above are just a snap shot of what we as occupational therapists can utilize during treatment sessions to obtain or achieve optimal learning and engagement from our patient’s. -- Locating and finding a YMCA to join. 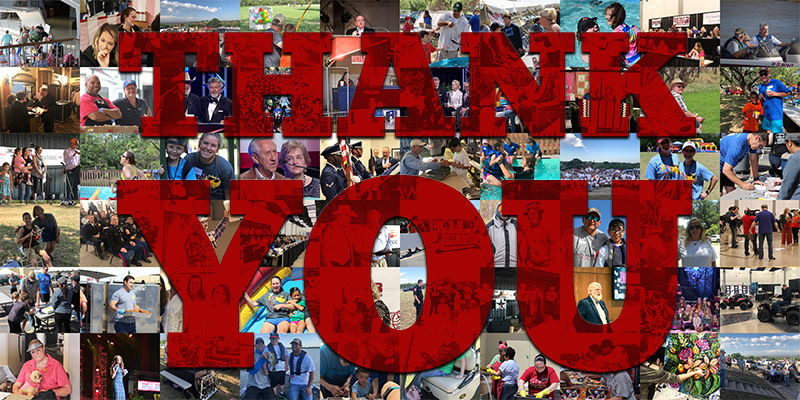 The YMCA can provide swimming pools, gyms, play areas, etc. --Local parks to engage with swings, monkey bars, slides, rock walls, etc. --Being outside and moving!! Bicycles, swinging, hanging upside down on monkey bars, jumping rope, playing tag, walking, jogging, walking the dog, climbing trees, playing sports, drawing with chalk, playing with bubbles, jumping on the trampoline, slip-N-slides, sit-N-spins, raking leaves, pushing and pulling heavy objects, rolling down grassy hills, sledding down snowy/sand slopes, swinging in hammocks, doing cartwheels, dancing, etc. Parham, L. Diane, and Fazio, Linda. Play in Occupational Therapy for Children. Elsevier Mosby, 2008.